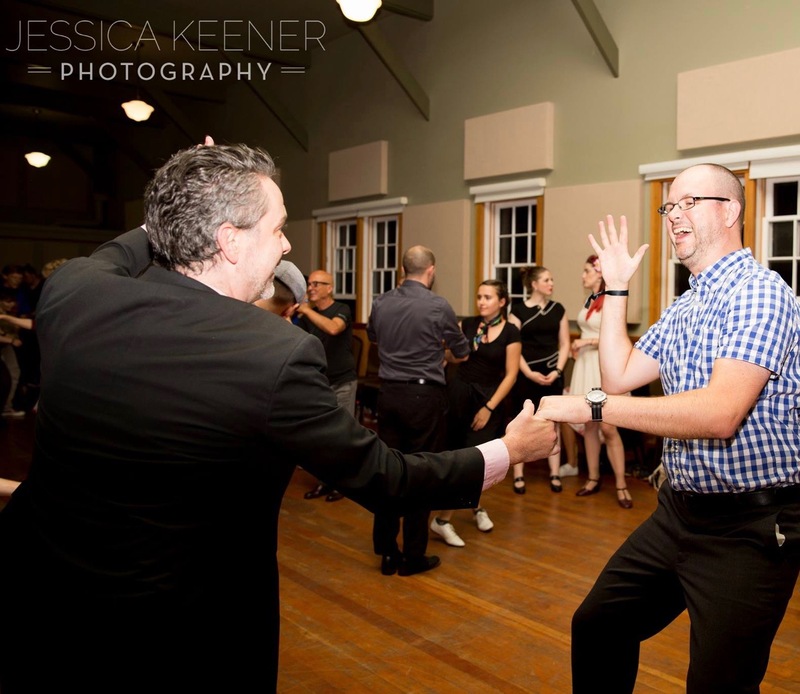 Never wanting to lose a bet with his sister, Dave attended his first dance while at the University of Victoria. After a few rounds with Ballroom, he and a rogue group of swing inclined dancers broke free from the UVic Ballroom Club and started the UVic Swing Dance Club and LindyHoppers Anonymous (now named the Swing Dance Association of Victoria). After exploring to the edge of lindyhop and teaching a generation of Victoria LindyHoppers, he moved to Vancouver, then back to Victoria and has led a relatively quiet life... until now!